Helping people recover from opiate addiction and seeing them move forward and start anew in a more productive, happier state is what keeps us motivated to consistently deliver the substance abuse recovery services we provide. Addiction is a problem but does not, in itself, make people bad. This is something we at Shelby Oaks Recovery Clinic believe in and it is a belief we reinforce in the people we serve. We are here to provide compassionate, individualized service that truly seeks to help our clients overcome their current struggles with opiate addiction and successfully move forward in a happier, more positive light. We are here to remove the weight of stigma and help address the problems on a personal level because we believe that everyone deserves a new start. 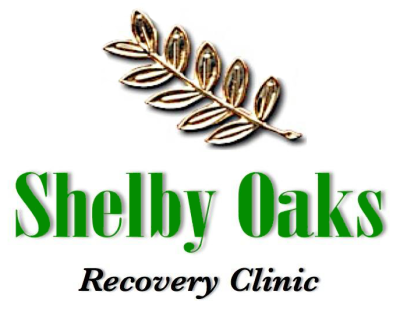 Here at Shelby Oaks Recovery Clinic, we cater exclusively to individuals recovering from opiate addiction. We serve clients from Tennessee, Mississippi, and surrounding areas, who are in need of trusted, compassionate help to assist them in overcoming their current struggles with opiate abuse. There are an estimated 40 million people who abuse opioids worldwide. People start using opiates as a means to deal with physical pain, stress, and other factors.